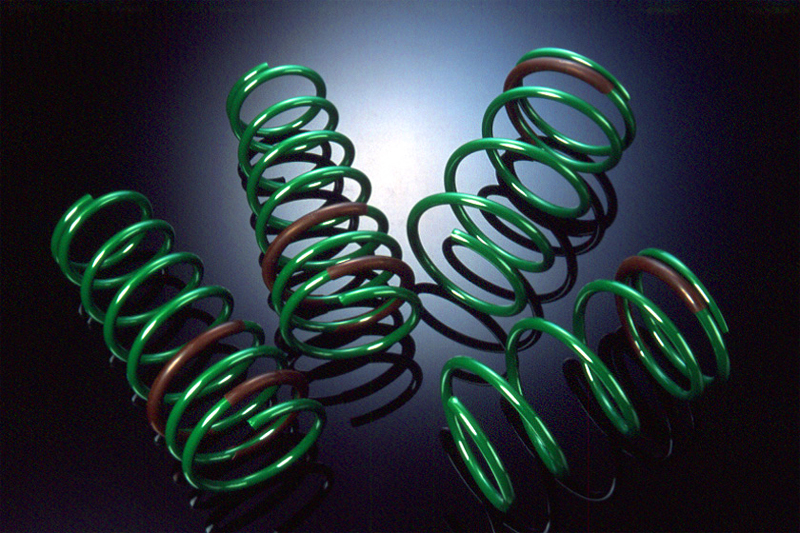 TEIN S.Tech Springs are an excellent step towards suspension tuning. They offer approximately a 1.5 inch drop for a more aggressive appearance and increased road holding capability. Designed to be used with OEM or OEM replacement shocks. Each application is road tested in North America for the proper balance between performance and comfort. Comes with a 1 year limited warranty, spring length is guaranteed not to sag more than 5mm, and be clear of any manufacturer defects. 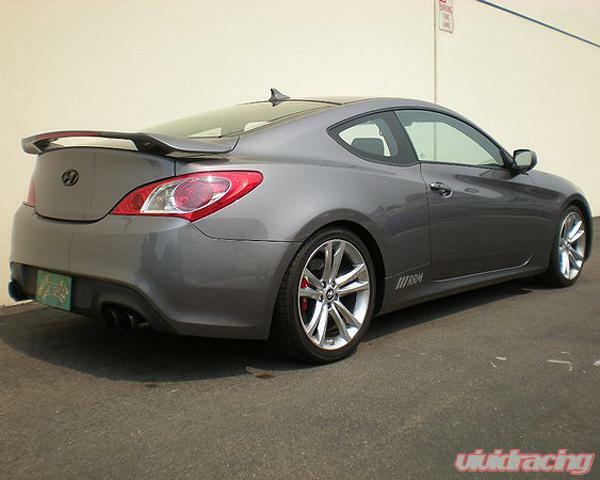 Fits: all 2009+ Hyundai Genesis Coupe 2.0 Turbo and 3.8 V6 models. Tein manufactures high performance suspension products for many different Japanese and European vehicles. Based in Japan, Tein USA has established itself with an incredible R&D facility and staff to help handle the tuner market. 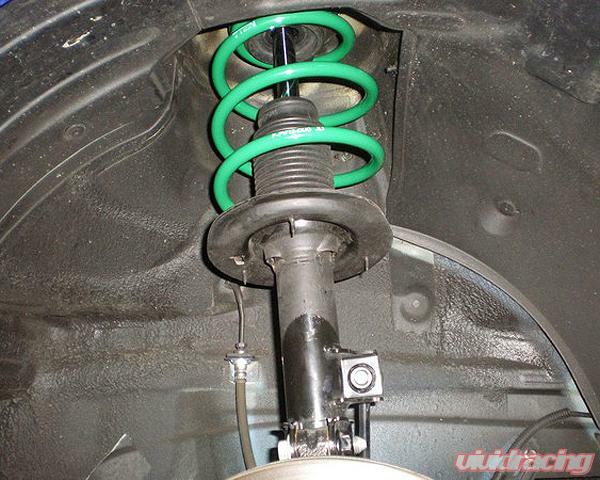 Tein has developed several different types of coilovers through their racing experience. This includes drift, road, rally, and street driving. 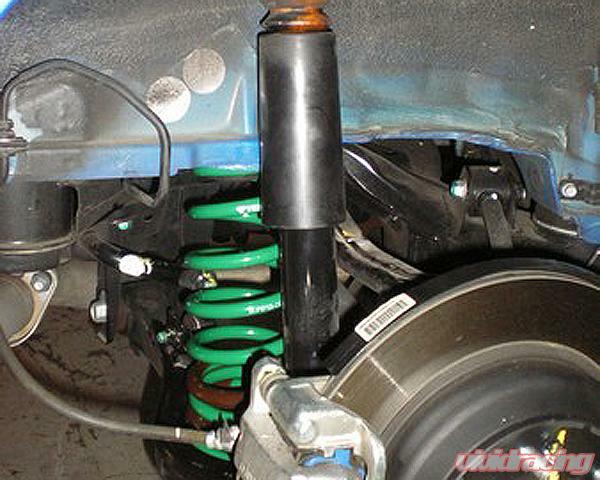 Tein's popular coilovers include the Type Flex, SS, and CS coilovers. 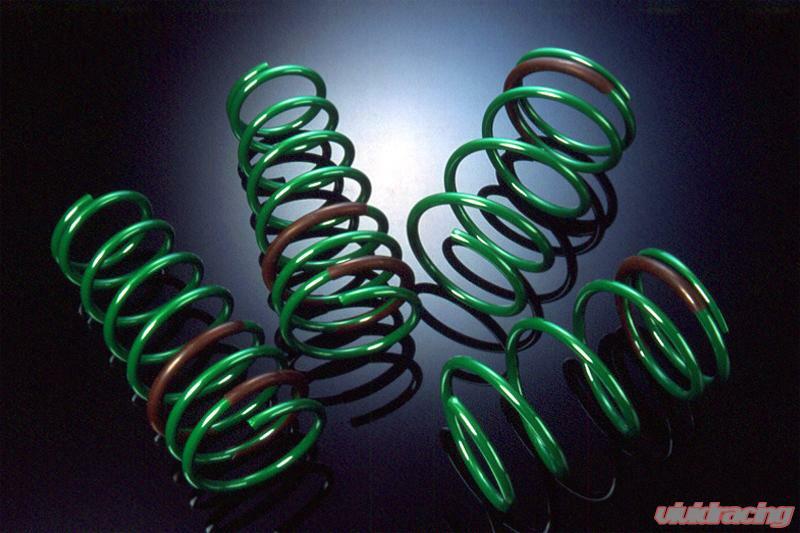 Tein also manufactures lowering springs for those wanting a better look and handling with the stock struts. Their STech springs are used by many street drivers with great success. Spring rates, valving, ride height, and ride height adjustability were all chosen for local (US & Canada) road conditions and consumer demands.